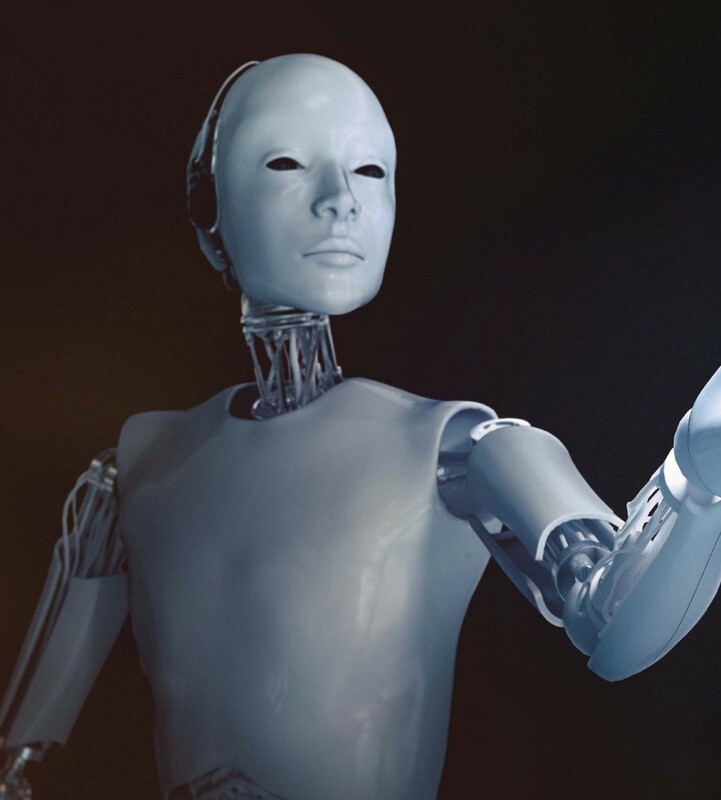 IS ARTIFICIAL INTELLIGENCE A DOUBLE-EDGED SWORD? Voice-activated navigation, home lighting, door locks and cameras controlled by computers, and motor vehicles driving themselves down the busy streets—just a decade ago, this would seem impossible. Now, it’s a reality. But if these amazing changes in technology happened in such a short period of time, what are we, as humans on this planet, going to encounter in the very near future? The answer is both miraculous and extremely scary. Advances in the computer and robotic sciences have, indeed, put us in a position to obtain information and enjoy physical conveniences around the clock. Technology has leapt so far that some of our basic needs are not even consciously controlled by us but via artificial intelligence … and that’s how our ultimate fantasy world could turn into our apocalyptic nightmare. Artificial intelligence, or “AI,” as it’s commonly known, continues to advance at a dizzying pace. Computers that can seemingly think on their own—or, more frightening, think for us—might be a near-future, worldwide problem. At present, “it” could be just waiting in the shadows, ready to strike. But is this a genuine concern, or is it just a conspiracy theory that is more fitting for a science fiction film? 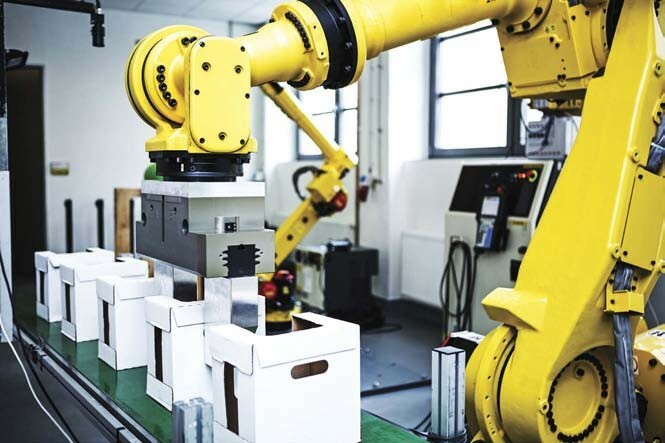 Robots similar to those that are common on today's factory floors might become our adversaries in the future.